There is no secret that you can keep in showbiz and the good example of that is the gender reveal of Marian Rivera’s pregnancy. Even before the actress confirmed that she is going to give birth to a baby boy. The reporters already know the gender of their baby. Because this is what they asked to Dingdong at the presscon of his new tv series Cain at Abel. Dingdong just smile, as in he didn’t confirm or deny anything that we speculate at the presscon. Everyone knows that they are going to have a baby boy now. Because of the gender reveal video that they upload on their Youtube Channel called Team Dantes. The reporters are suprised that the tip they receive about the gender is right. 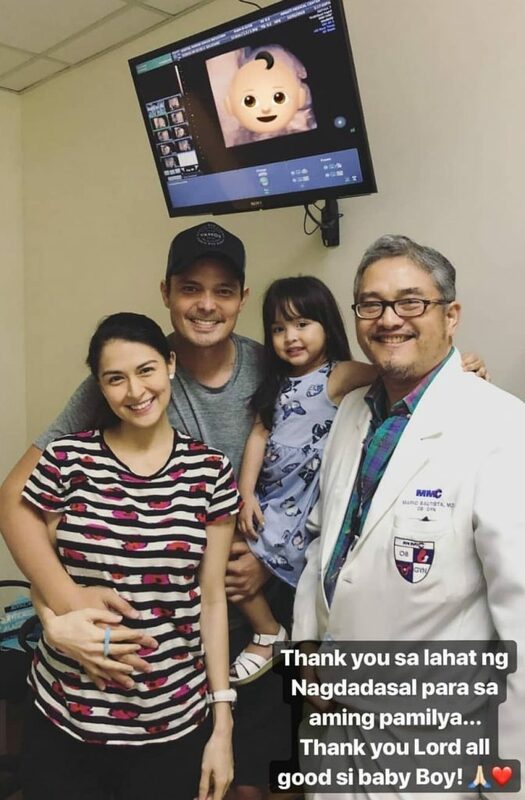 The Dantes Family visited the OB today for Marian’s check up. She thanked everyone who’s been praying for her family. She thanked the Lord as her baby boy is all good. 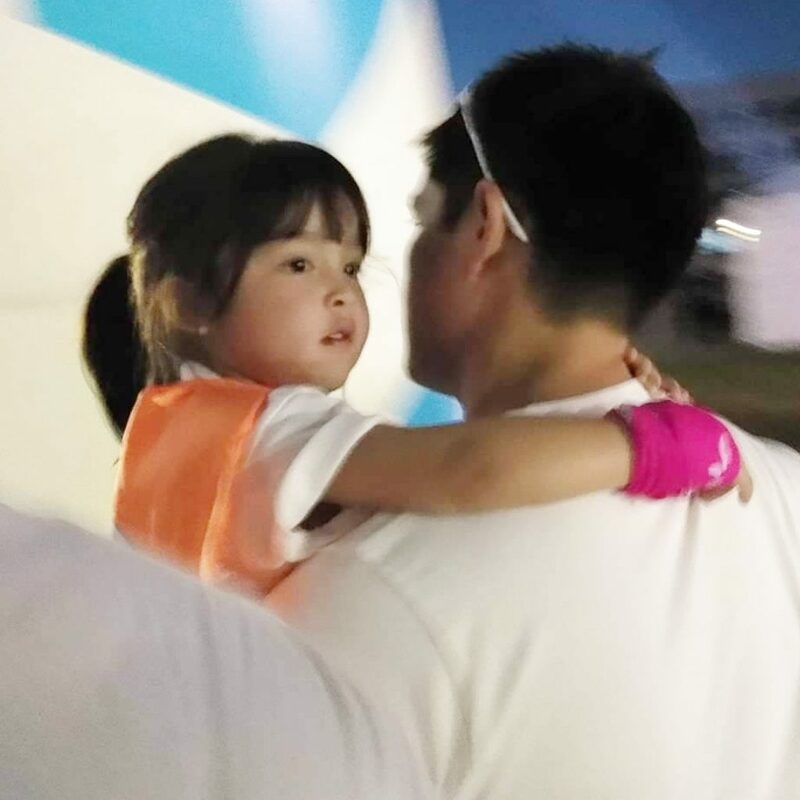 It is obvious that Dingdong Dantes is more energetic to work in his new series with Dennnis Trillo Cain at Abel when he found out that he is having a baby boy. Dennis’ praise their roles in the series and they are happy for the good feedback from the viewers. Maybe their second child is indeed bringing them luck because all that is happening to their family is all good and positive things. We are staying tuned at the character of Dingdong as Daniel in Cain at Abel, and his clash with Elias (Dennis Trillo) now that their path have crossed.